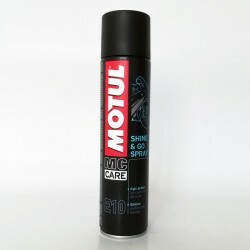 Brilliant finish spray to protect and shine your parts after cleaning. 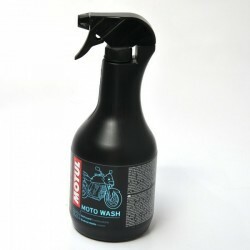 Silicone sprayed remotely and wipe for a perfect finish. 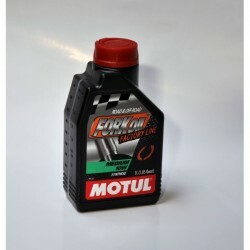 400ml capacity. 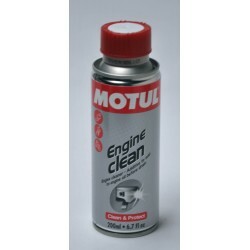 Motul biodegradable bike cleaner. 1l capacity. 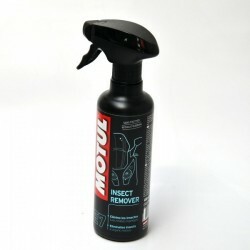 Eliminates insects and organic residues on your bike. 400ml capacity. 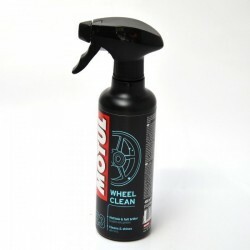 Cleans and shines all bike rims. 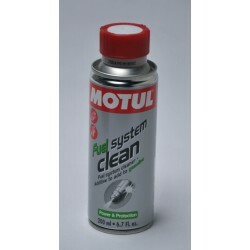 400ml capacity.